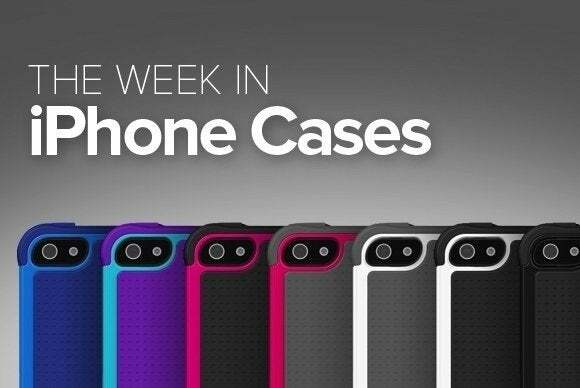 This week’s round up of new iPhone cases includes simple but colorful protective cases, a few fashionable leather-clad options, and fancy lenses for all your picture-taking needs. The Grand Portefeuille Zippé (iPhone 4/4S, 5/5S, 5C, 6, and 6 Plus; $150) introduces an all-in-one case and carrier that protects your iPhone and includes extra storage for your valuables. 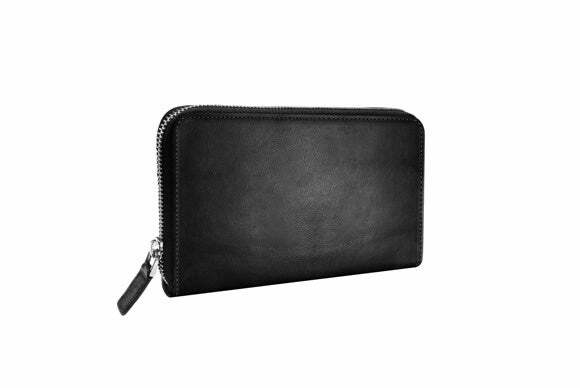 Made of calf skin, the case sports an all-around zipper that lets you securely close everything up when not in use, 12 credit card slots, a built-in holster for holding your Lightning cable or a pen, two slit pockets, and additional zip pockets for carting around extra items. 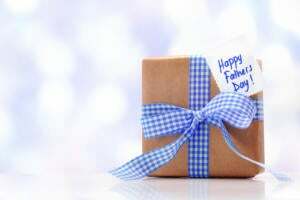 Notably missing are a coffee machine and foldable personal valet. The Switchback (iPhone 6; $40) offers interchangeable backplates that can be customized with logos, art, and text. 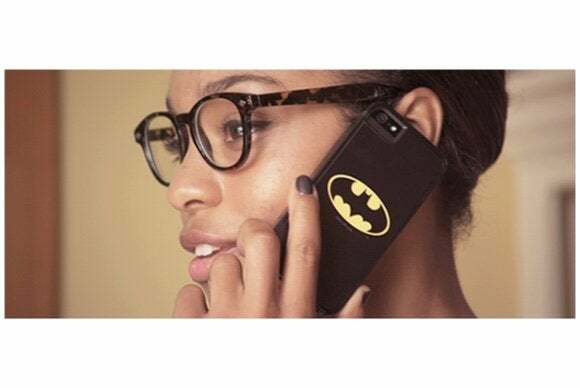 The case features a matte finish that allows your iPhone to easily slide in and out of your pocket, and is made from a sturdy rubber material that helps protect your handset from occasional drops. 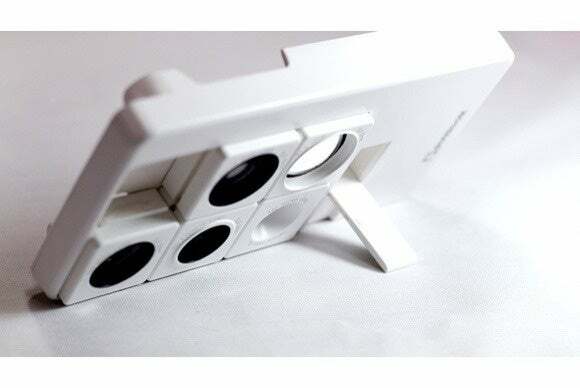 The Puzlook (iPhone 5/5S; $120) sports five add-on optical lenses for your camera, ingeniously arranged like the pieces of a 15-puzzle of sorts in its back plate. 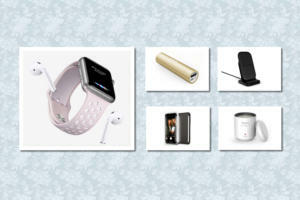 The case includes a USB memory stick that doubles as a handsfree support and comes in black, white, silver, or pink. 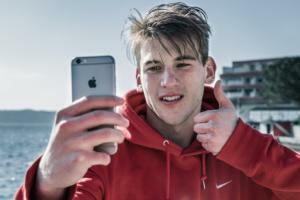 The Afterburner (iPhone 6; $60) more than doubles your handset’s talking and surfing time with a built-in battery. 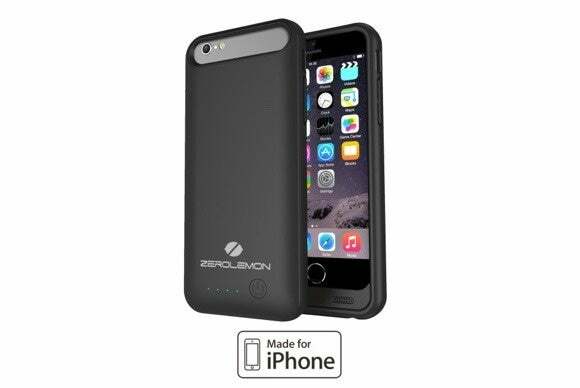 The lightweight, two-piece case features a Lightning-compatible charging port that recharges your battery with the push of a button, and has a slim form factor that adds less than half an inch to your iPhone’s height. 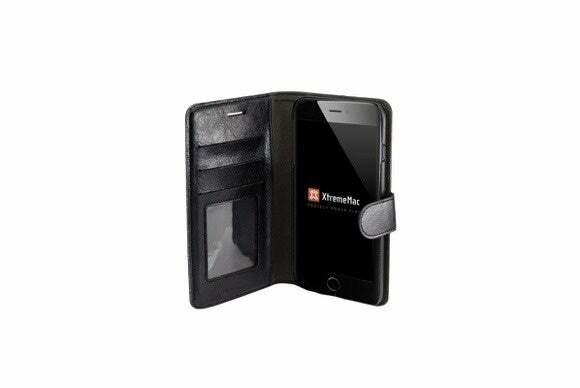 The Laterale (iPhone 6; $45) sports a leather holster with a handy clip that lets you secure your iPhone to your belt in a jiffy—a perfect solution for when you’re on the go, but want to keep your phone easily within reach. Lined with microsuede for extra padding, the case not only features a snap closure tab for additional safety, but also comes in a luxurious black finish that will match almost any outfit. 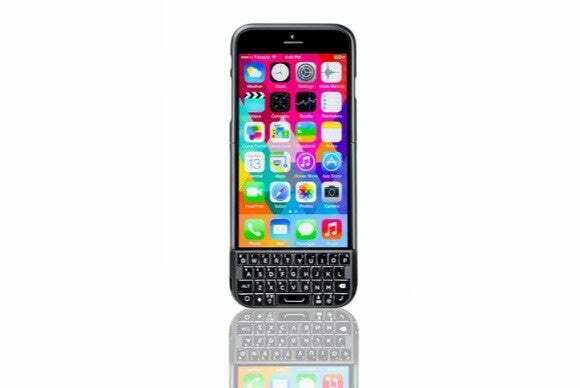 If you rue for the days of smartphones gone by, the Typo2 (iPhone 6; $99) will bring back the good times by equipping your handset with a bona fide keyboard, complete with backlighting for use in dark places. The case includes a lock key to help prevent pocket dials, a battery indicator that keeps you appraised of how much power is left in your keyboard, and a currency key to help you out when you are in a different country. The Leather Book (iPhone 6 Plus; price unavailable) elegantly surrounds and protects your iPhone by wrapping it in a book-style leather shell. 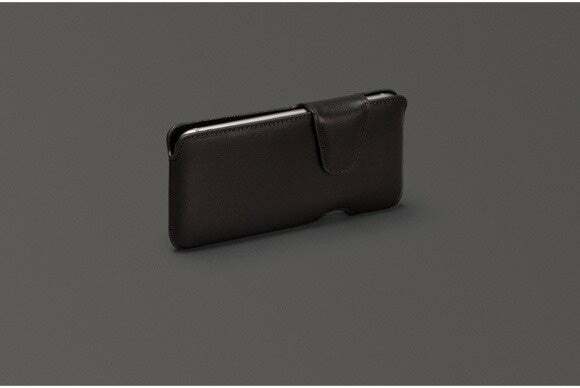 Should you feel the sudden urge to shed your old-school wallet, the case adds two card slots and a photo ID pocket where you can store your essentials, and features a plastic frame that securely holds your iPhone without obstructing access to your ports and buttons. The Slim Juicer (iPhone 6; $50) extends your iPhone's battery life with a MFI-certified, 3100mAh power pack that provides plenty of extra talk and surf time. 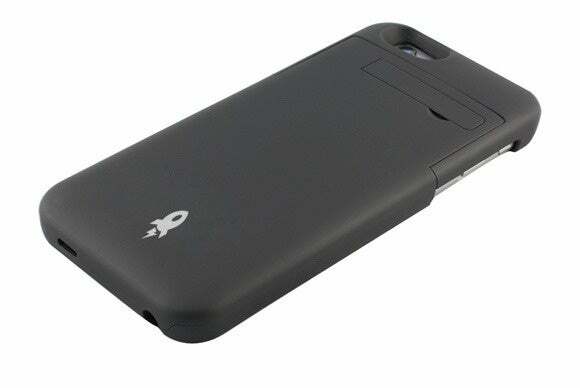 The case sports a slim profile without compromising its ability to protect from bumps and shocks, and includes built-in port covers to prevent dust from settling into your iPhone's Lightning port and headphone jack.